Then and now cast of "The Expendables"
Even though Charisma Carpenter had a small role in the film, did you like her? Do you think Christian Kane would great if he was in Expendables? Will you go see the sequel? Who would you like to see in The Expendables 2? how did u react when u knew that arnold only had like a 2 minuto part in the movie? Who is your paborito in The Expendables? Chuck Norris and Jean-Claude van Damme and, fingers crossed, we may even see Nicolas Cage and John Travolta getting in on the mayhem, too. an article ay idinagdag: Because why not? a comment was made to the poll: Do you think Christian Kane would great if he was in Expendables? 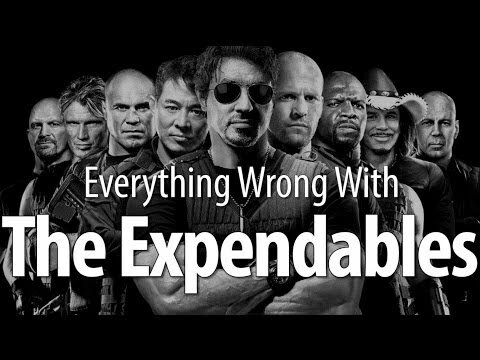 a video ay idinagdag: Then and now cast of "The Expendables"